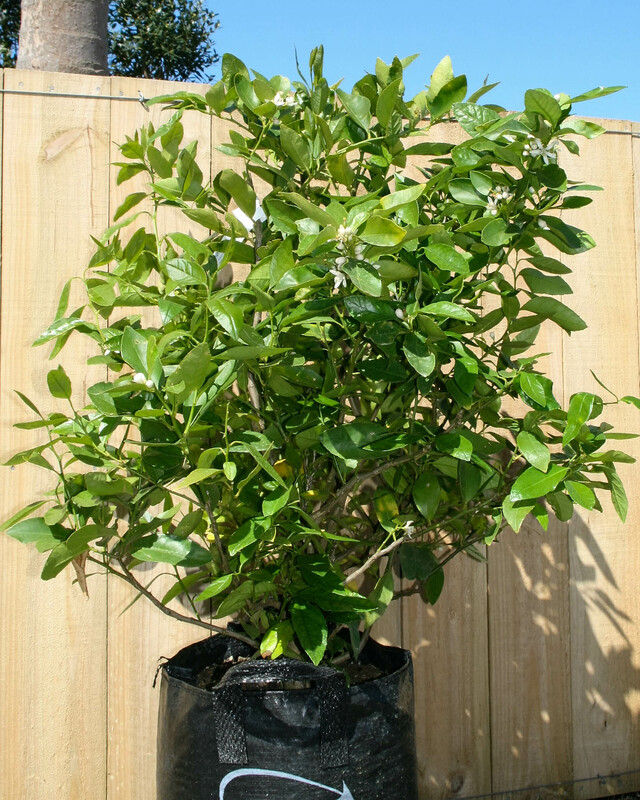 The Sublime Lime tree has a compact growth habit while producing full size juicy limes. It is great variety for growing in a pot, has very few thorns and is pretty when flowering. As with all limes, the Sublime Lime is high in vitamin C, dietary fiber, calcium, iron, and copper while being low in sodium. Pumelo has many similarities to a grapefruit but there are important differences. Pumelo is considered the ancestor of the grapefruit. It derives from Citrus Maxima, is native to Southeast Asia, and is considered the biggest fruit in the citrus family. Pumelo has a thick skin which is soft and easy to peel away. Its fruit is sweet, fragrant and delicious. As with all citrus fruits it is rich in vitamin C, antioxidants, and dietary fibre. 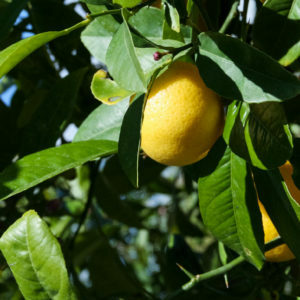 The Kusaie Lime has a particularly intense tangy flavor with high acidity. 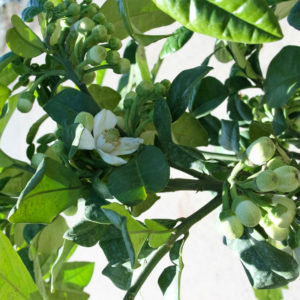 This is also a popular lime tree for ornamental purposes, producing fragrant blossom and lemon-shaped fruit. 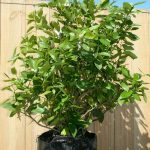 Kusaie Lime Trees are vigorous and productive, medium-sized with slender twigs, and comparatively few and small thorns. Their foliage is dull-green and mandarin-like, and new shoot growth lightly purple-tinted. 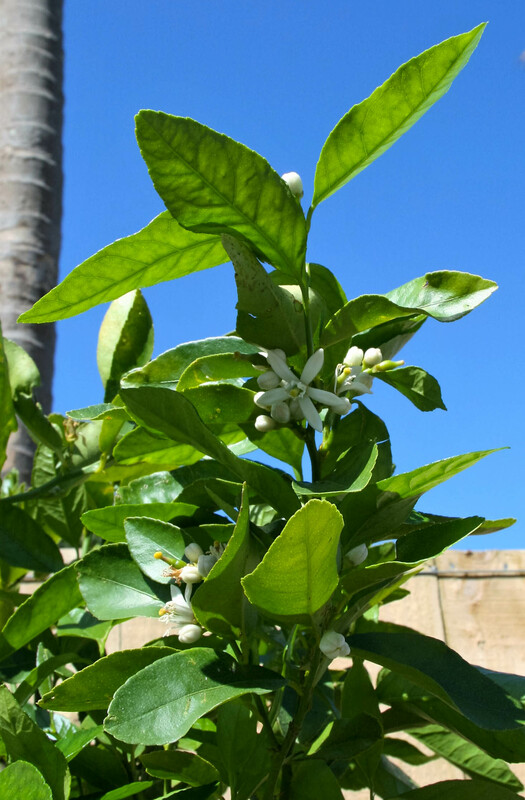 Our clementine mandarin trees are a standard form and have been 3 years in their current bag, making them mature and a valuable addition to your kitchen garden. 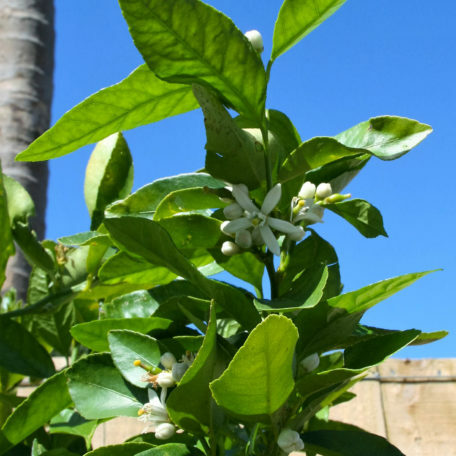 An attractive and compact growing citrus tree. The Clementine fruit is small and seedless, with vibrant colour and excellent flavor. 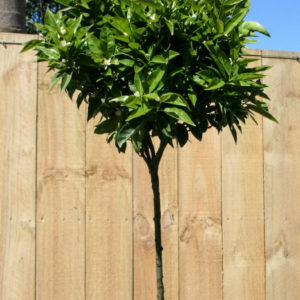 An inspirational collection of distinguished trees for special landscaping projects; each tree individually selected for its character, form, size, or unique appeal.